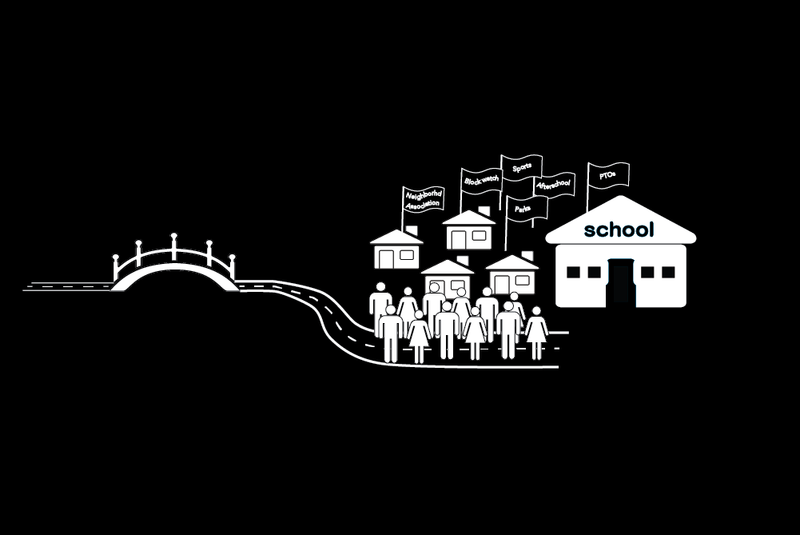 Communities and schools complement each other. Strong communities make stronger schools, and strong schools keep our communities strong. It takes a village to raise a child, and Creighton Community Foundation is in the business of investing in strong villagers. Est. 2013, serving Creighton communities, est. circa 1884. 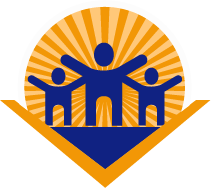 Building strong neighborhoods, and adult supportive relationships with kids, through service, in service, and with service. Supporting community engagement, interaction, development, around inner-city schools. Supporting scalable, sustainable programs and initiatives that will enhance the quality of education and funding within the Creighton corridor. Interested in more details? 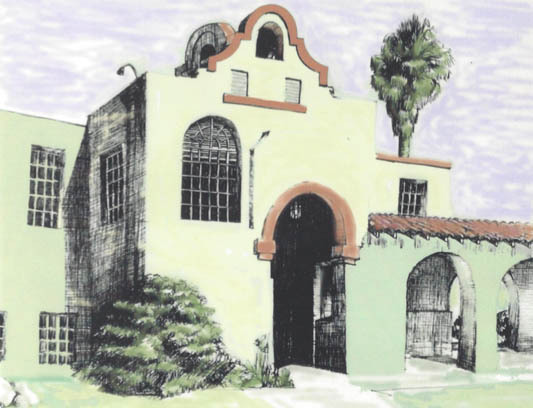 Click below for a bit more about us. Building capacity in school-centered neighborhoods. While we focus broadly on developing school capacity and providing access to new resources for our Title I schools, our primary work is Community Works. 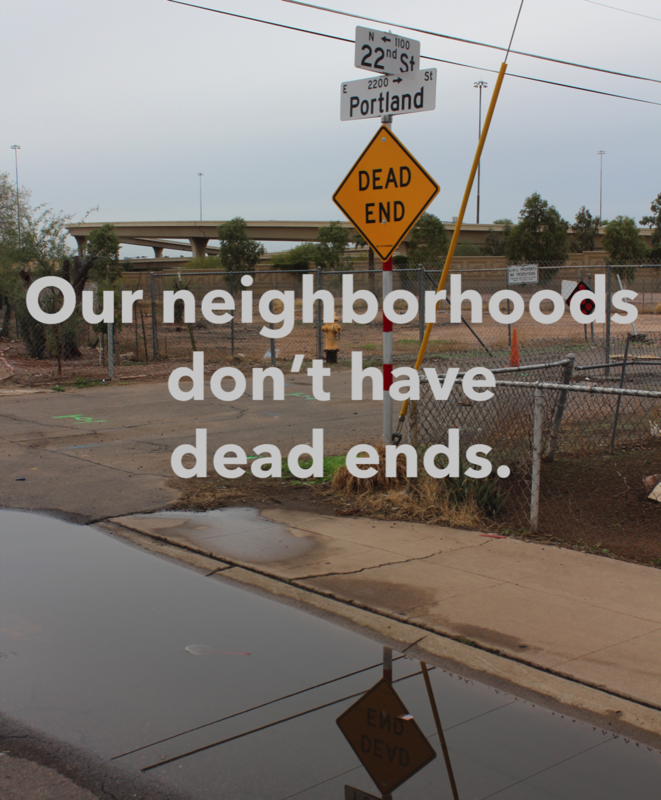 Community Works is all about neighborhood reinvestment based on a model of relocation and in-the-streets work in our neighborhoods of most significant need. 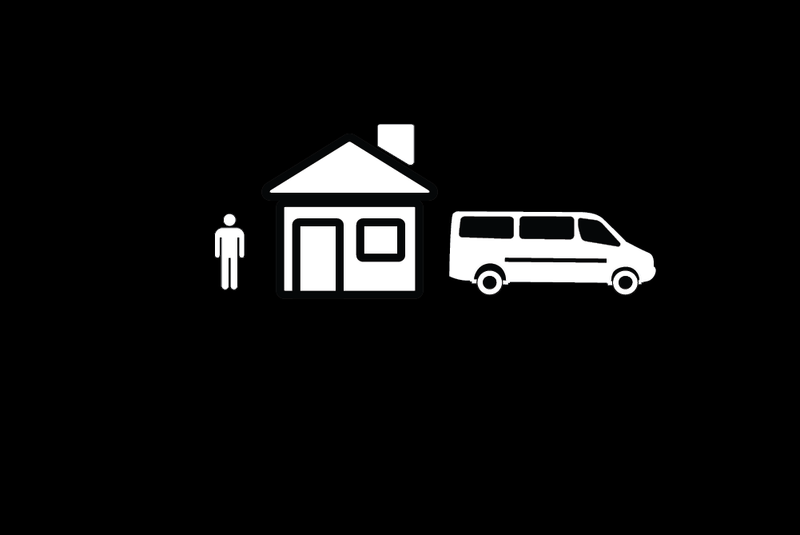 Using a single school-based community worker living in a neighborhood 7x24, we pursue a model of partnering to meet life needs, building school and neighborhood identity, and turning the school into a neighborhood resource. Our goal? 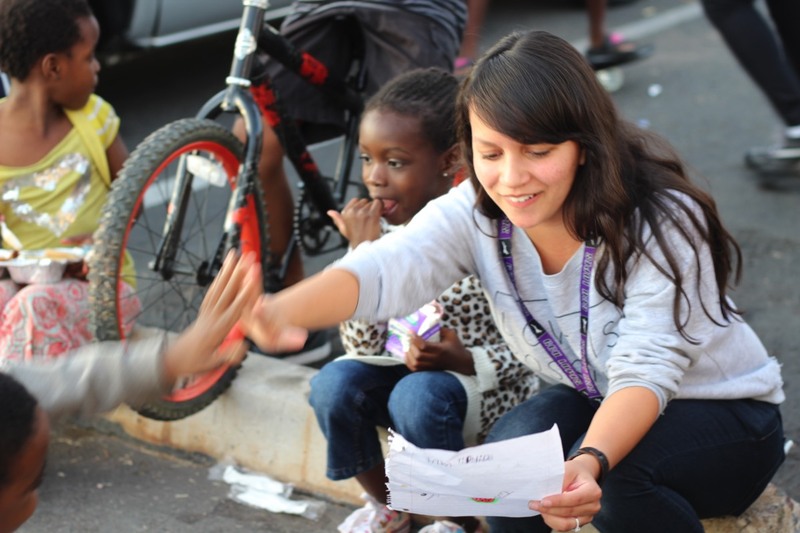 A neighborhood-wide improvement in social interaction and supportive relationships and expectations for kids. The same supportive relationships that leading researchers say have a fundamental influence on the trajectory of child development. Read on below for more details on our work, our theory of change, and our key partners. Creighton Community Foundation depends on our volunteers and supporters - for everything! Whether you are interested in staying up to date, volunteering, donating, or sponsoring, connect with us, and check out our events on Facebook. Niche.com collects school performance, financial, and user data from a variety of different sources. Visit our school on Niche.com to review data points for Creighton School District #14. DID YOU DONATE A TAX CREDIT? 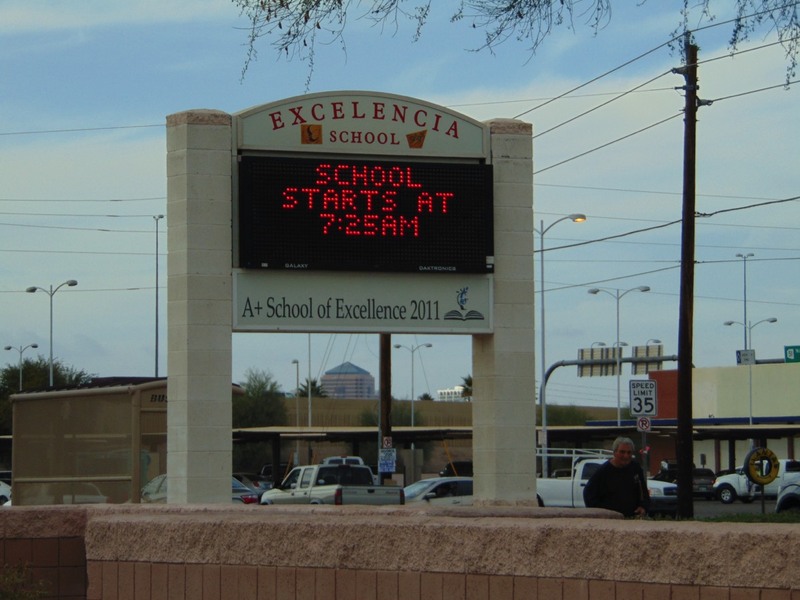 Download Arizona State Tax Form 321 and 322 (combined) for Arizona Qualified Charitable Organization and Public School Tax Credits. Creighton School District boundaries encompass approximately the 202 highway to the south, 16th street to the west, Indian School road to the north, and 40th street to the east, with an extension between 32nd and 40th streets all the way to just north of Lincoln drive. In our community? Get in touch, and ask how you can help support our schools. 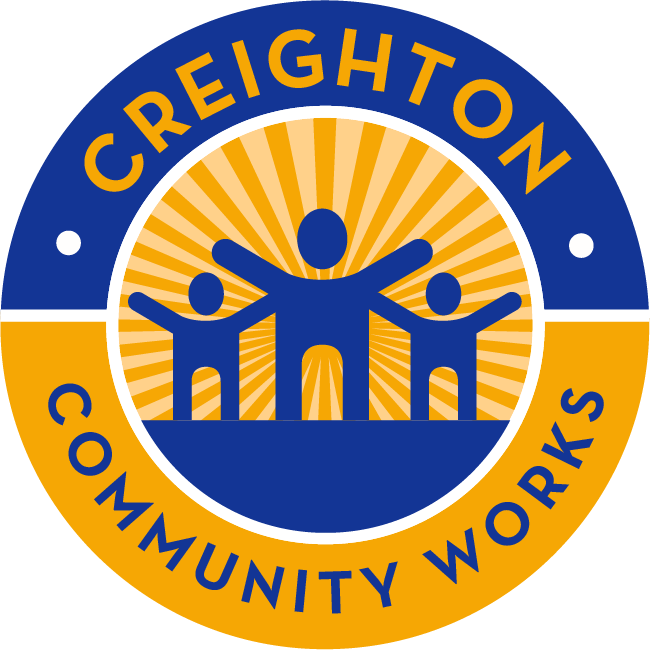 Creighton Community Foundation was incorporated in March of 2013, and received Federal 501(c)3 status in April of 2015. 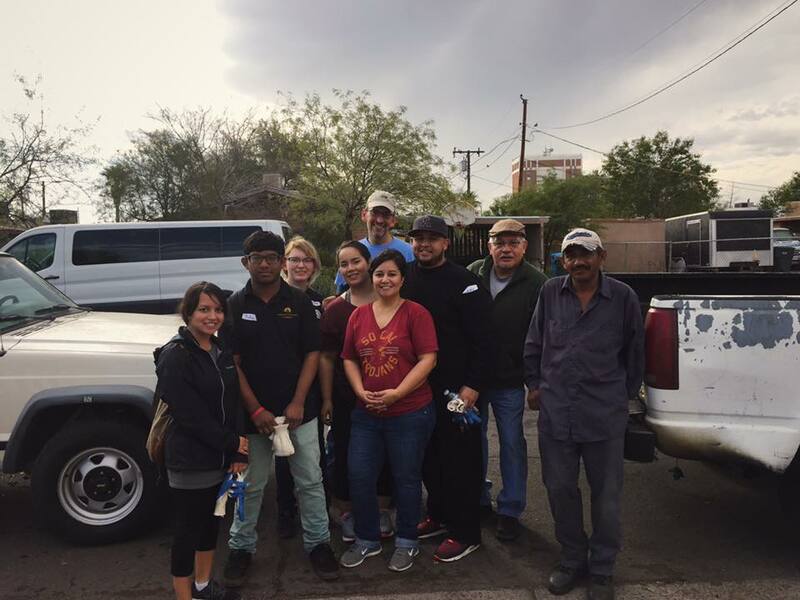 We are a group of community leaders focused on equipping Creighton School District #14 in Phoenix, Arizona with the resources to deliver excellent educational services, in the most sustainable way possible, amidst our diverse urban Phoenix neighborhoods.